We are an Argentine publishing group with over 30 years of experience in editing, import, export, and distribution of books. 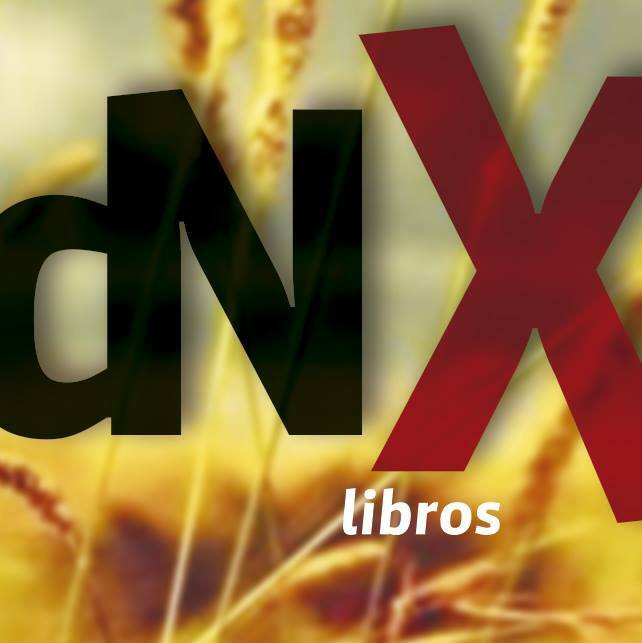 DNX Del Nuevo Extremo represents in Argentina: Harper Collins, Penguin / Random House, Hachette, Galaxia Gutenberg, Comanegra, Blackie Books, Now Books, Libros del Zorro Rojo, Dc Comics, Marvel, Dark Horse, Vertigo, Dyad and Cuatro Vientos. today we released an average of 12 monthly update, we sell directly. To this end, we have a team of own sales allows us to cover the entire territory of our country and Latin America. From 2015 born DNX Spain.